The Asian Development Bank (ADB) provides free aid for the preparatory work on the project to improve the Obigarm-Nurobod bypass, Tajik media reports. A technical assistance grant totaled $ 1 million is provided for the design and feasibility study, as well as tender documents for the project to improve this road. 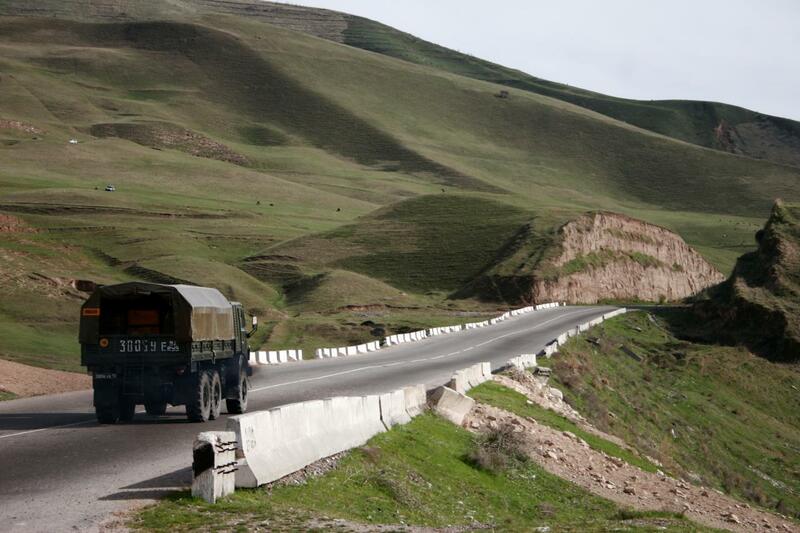 “This road project is a strategic priority for Tajik government, both nationally and regionally. This road is part of an important international corridor. It also provides access to economic opportunities and social services for 17 localities,” said ADB Permanent Representative in Tajikistan Pradeep Srivastava. The preliminary total cost of the proposed project is about $ 350 million. The project includes the construction of about 75 km of a two-lane road, several bridges and tunnels. The report said that Tajik government held a round table in Dushanbe last week to receive financial support from development partners for the project implementation. Note that this road will connect Obigarm with Nurabad bypassing Rogun HPP. The old section of the road as far as filling the Rogun HPP will remain under water. The Bank is composed of 67 members, 48 of which are from the Asia and Pacific region. The main objective of the Asian Development Bank is to support the economic development of member countries and to help alleviate poverty and improve the living standards of the population. Azerbaijan joined ADB in 1999. ADB has approved a $ 4.61 billion loan, guarantee, grant and technical assistance for the country since then. In 2004, the Bank's local representative office was opened in the country. Azerbaijan hosted the 48th Annual Meeting of the Board of Governors of the Bank in 2015. Rogun HPP is the most powerful facility in the cascade of stations on the Vakhsh River and consists of six units, each of which has a capacity of 600 MW.